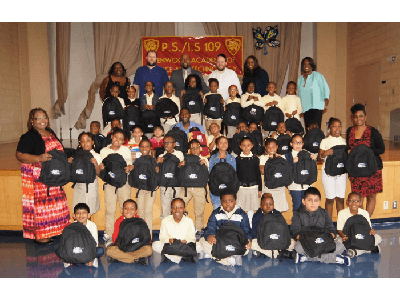 BROOKLYN, New York, September 15, 2017 – Plaza Acura was proud to sponsor a book bag and school supply giveaway. This year’s giveaway was at PS 109 Glenwood Academy of Science and Technology on Friday, September 15th. With this donation, 100 underprivileged students from East Flatbush received necessary resources for academic success this school year. Each student received a book bag filled with school supplies. New York City Council Member Jumaane Williams, was in attendance at the giveaway. Preceding the giveaway was an assembly where Council Member Williams spoke to the students. 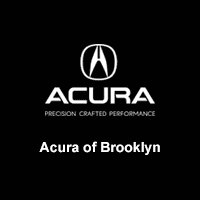 Plaza Acura maintains a very active role in the community and is dedicated to using its resources to positively impact those in Brooklyn and the surrounding areas.